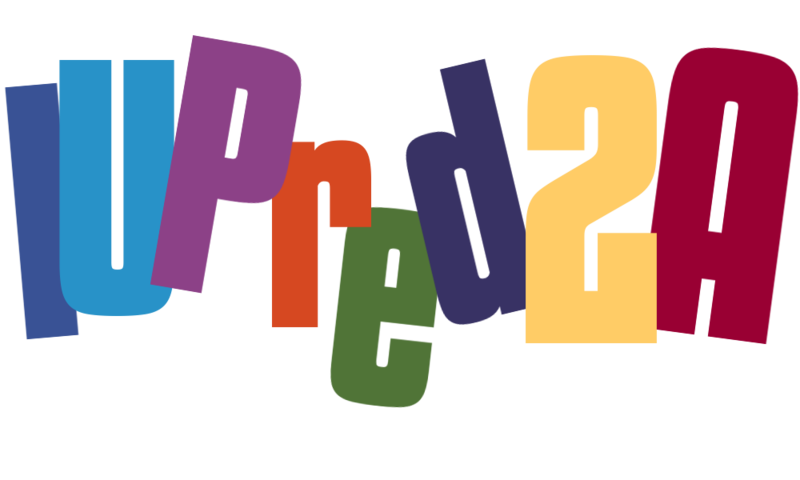 To download IUPred2A fill out the form below. The program package will be sent to the email address you provide. Please note that this automated service is only available to academic users. The pairwise energy content estimated from amino acid composition discriminates between fol$ and intrinsically unstructured proteins.